Coats (reversible waterproof coats and fleece), hats, book bags, PE bags and rucksacks are also all available with the updated Mendell logo. ID Uniforms also provide grey trousers/shorts, skirts and pinafore dresses. You can see that we have stayed true to Mendell colours with red and grey whilst creating a much smarter look. The logo has been updated to be clearer and simpler whilst still representing the same elements as our previous logo. All items can be purchased from ID Uniforms who are based in Hoylake. They can also deliver to your home directly. 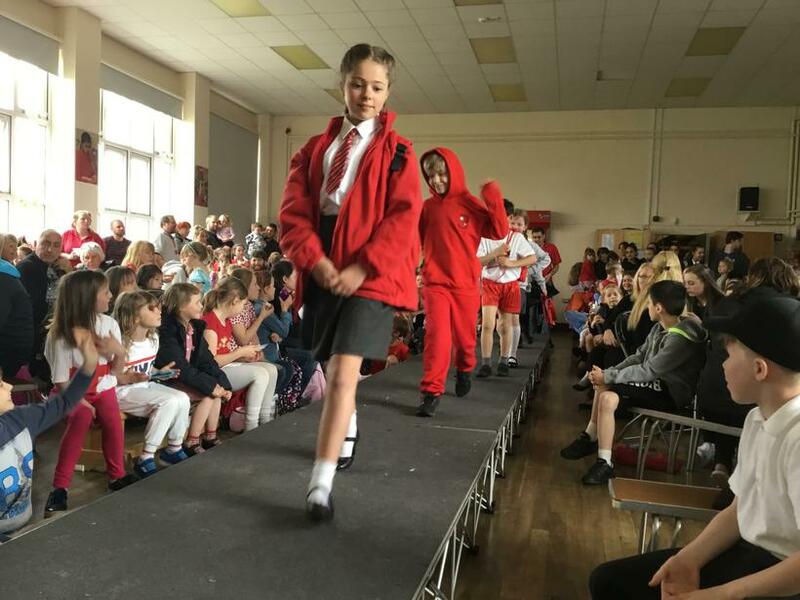 We have ID Uniforms as our preferred supplier as the quality of the uniform is excellent; the sweaters and cardigans are soft and thick and the uniform washes well without fading. 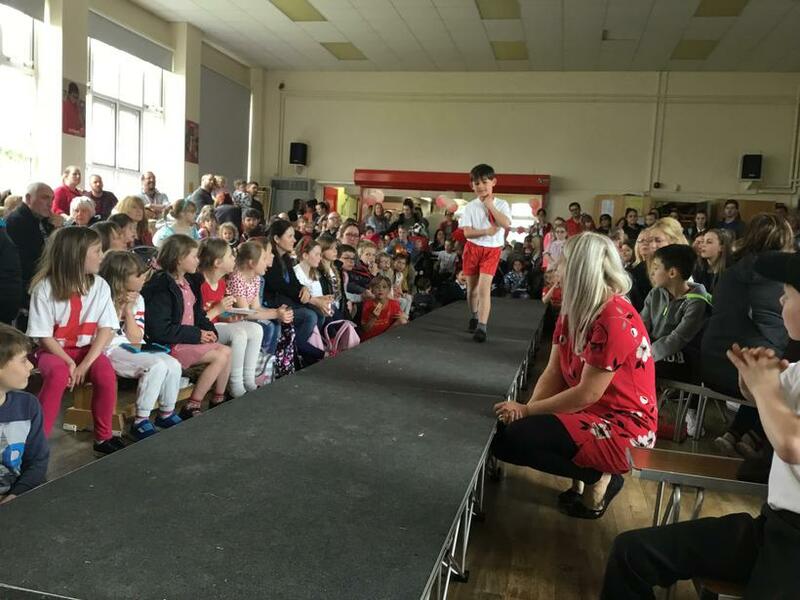 Q Will the children still wear red gingham dresses in summer? A No, the children will wear short sleeved shirts in summer. This is one less thing for parents to buy. Q What coloured tights can children wear? A. Red/black/grey tights. Children can choose white or grey socks. Q Do children in F2 wear a tie? A No. 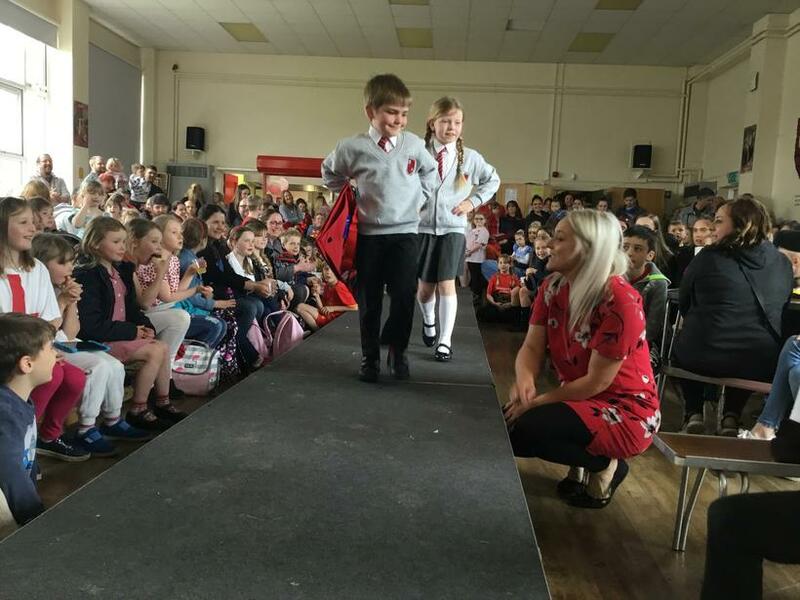 Children in F1&F2 wear an embroidered polo shirt without a tie. 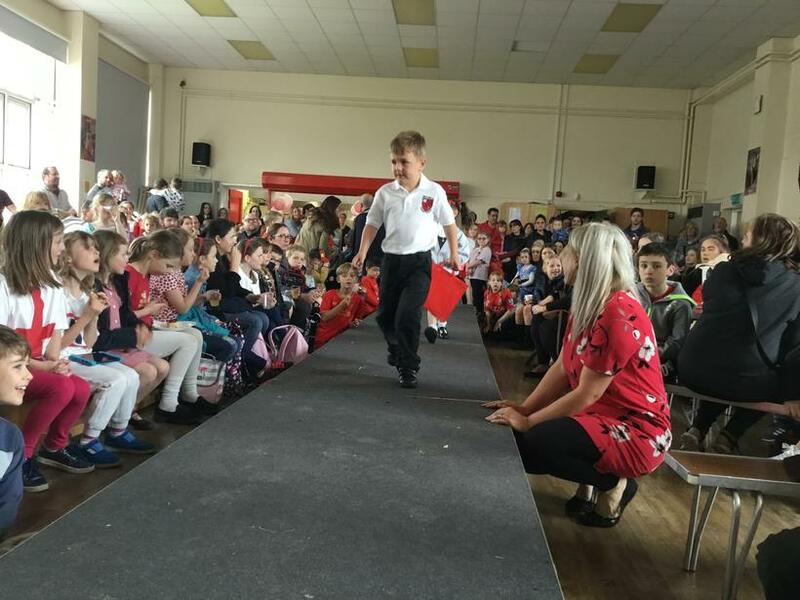 Children in year 1-6 wear a shirt and tie. Q Do the PE shirts, polo shirts, jumpers and cardigans need to be embroidered? A We would prefer this as it will look smarter. Q Are hair accessories still allowed? A Red, white and grey hair accessories will be allowed. Q Why is there only one uniform provider? A There is not only one provider. ID Uniforms are our preferred providers due to quality and pricing. However, you are welcome to purchase uniform elsewhere. The uniform shop in Birkenhead will be informed of our new uniform and provided with our new logo so you are able to purchase uniform from different suppliers. Shorts/trousers/shirts/pinafores and skirts can all be purchased from supermarkets as well. A The sizes from ID Uniform are generous and therefore an aged 9-10 jumper would fit an ‘average sized’ child who is 10. Again, we hope this will mean you purchasing fewer jumpers/cardigans as they will last longer. Q Can children have their names embroidered on their cargigans/sweaters underneath the logo? A Yes parents can choose this if they wish however, writing a childs name on the label inside will also suffice. Q. 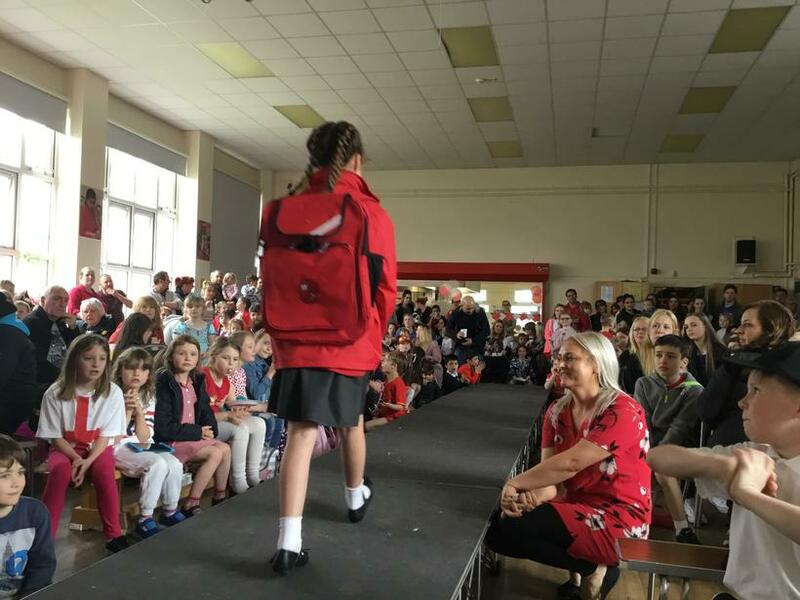 Can children start to wear their new uniform / tie straight away? A. Yes of course they can, we are pleased that children are all excited about the changes.